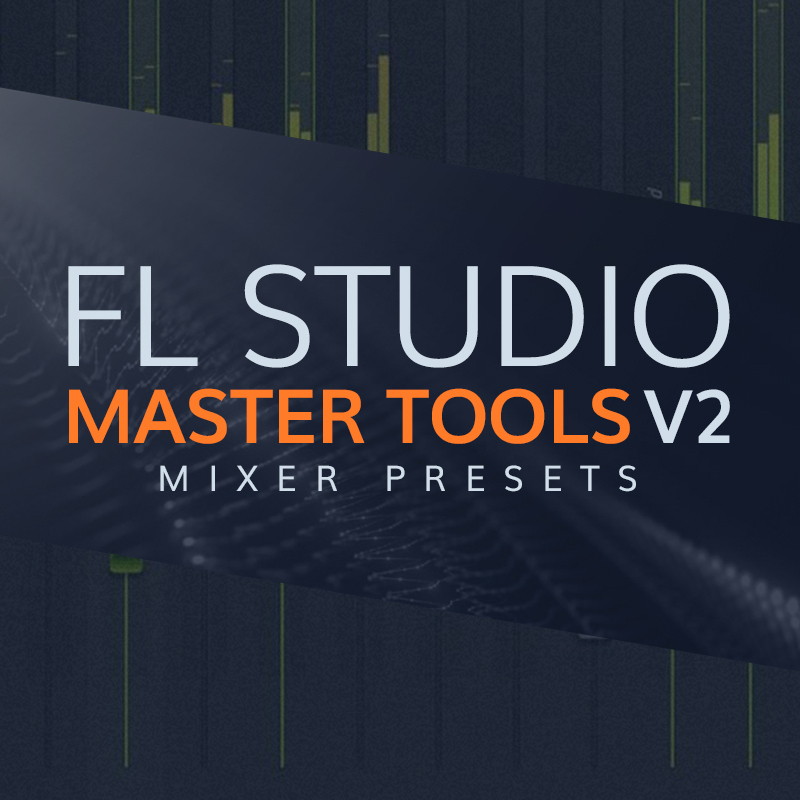 An ALL NEW Pack Of Mixer Presets For You FL Studio Users Is Here & It's Got The Tools To Help You Mix Better! This Pack Contains 40+ New MIXER PRESETS & MASTER PRESETS For FL Studio. These Will Greatly Increase Your Quality Of Your Productions Mix & Also Help You LEARN More About Mixing & See What Does What & Why And Such. This Pack Of "FL Studio Mixer Presets" Is Sure To Help You In Many Ways.